Since 1964 J.W. Smith & Company has aimed to keep their clients feeling comfortable in their home or business on a 24 hour basis. This simple, yet noble, goal has gained this service the spot at the very top of Omaha air conditioning repair companies. Every member of the team at J.W. 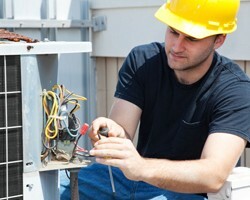 Smith has years of experience and incredible training so they are able to immediately deal with any issue. They do not receive commission so you can be sure they only have your comfort in mind when they visit your property. 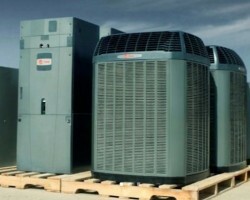 Many local air conditioning companies in Omaha are not able to provide every service you need. Eugene Kocanda founded Interstate Heating & Air Conditioning in 1961 with an aim to offer as many services as possible. Over the years the company has grown and the technicians have become even more skilled, whilst the service remained in the same family. Now Eugene’s son, Paul, has taken over and Interstate Heating & Air Conditioning remains one of the most professional services in Nebraska. Jerry Snell and his wife Rita have been assisting the residents of Omaha and the surrounding area to keep cool in the winter for over a decade. 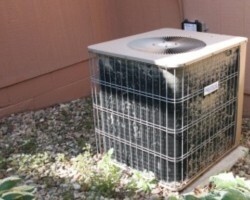 During this time they have become known for offering a high quality AC service but always keeping their work as cheap as possible. This means that you will always have access to a family-owned service with great technicians that only offer affordable prices on all of the work they do. 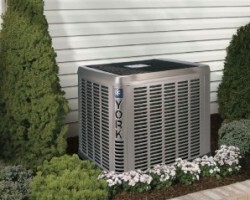 Call Snell Heating & AC for complete peace of mind when your AC breaks down. D & H Service Inc. Whether you need high quality commercial HVAC installation or you are having problems with your residential air conditioning unit, D & H Service Inc. is the only company that you should call. These technicians are highly trained to deal with a full range of issues and also provide some of the best customer service in the industry. This is the exact reason that they have been one of the number one choices in AC repair in Omaha, NE for over two decades. After almost two decades in the industry, Diane and Geryl Schmielau, the owners of Accurate Heating & Cooling, still provide one of the most sought after services in Omaha. They are able to offer everything from the smallest repairs to full installations for new builds. 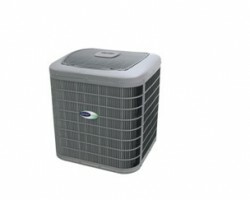 With a team of highly trained experts seeing to all of your AC needs you can be sure that they will work efficiently. In addition to their great reputation, the reviews left by previous clients are filled with praise for the entire team and service.